Is a common and usually benign infectious disease caused by the bacterium Bartonella henselae. It is most commonly found in children following a scratch or bite from a cat. 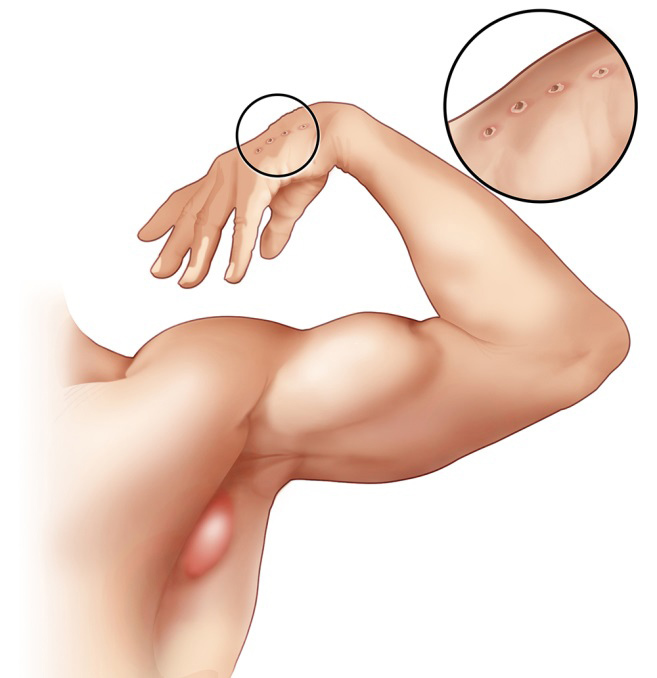 Cat-scratch disease commonly presents as tender, swollen lymph nodes near the site of the inoculating bite or scratch or on the neck, and is usually limited to one side. This condition is referred to as regional lymphadenopathy and occurs 1–3 weeks after inoculation. Lymphadenopathy in CSD most commonly occurs in the arms, neck, or jaw, but may also occur near the groin or around the ear. 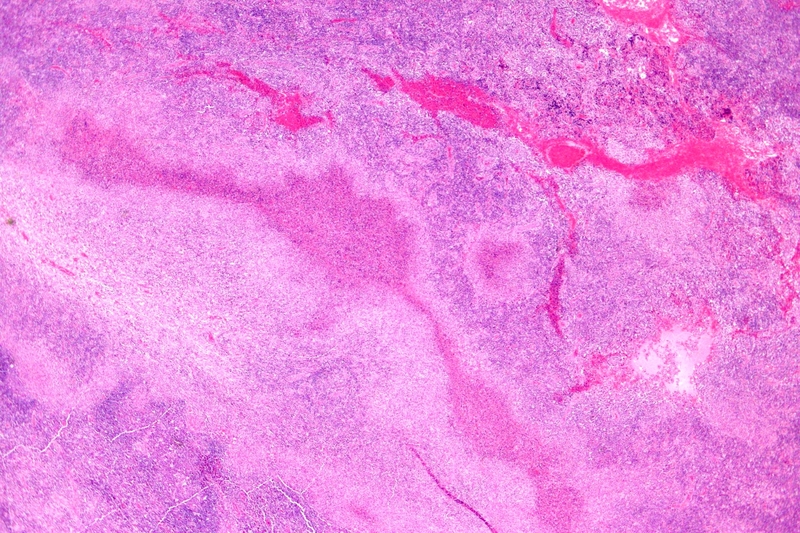 A vesicle or an erythematous papule may form at the site of initial infection. Most patients also develop systemic symptoms such as malaise, decreased appetite, and aches. Other associated complaints include headache, chills, muscular pains, joint pains, arthritis, backache, and abdominal pain. It may take 7 to 14 days, or as long as two months, for symptoms to appear. 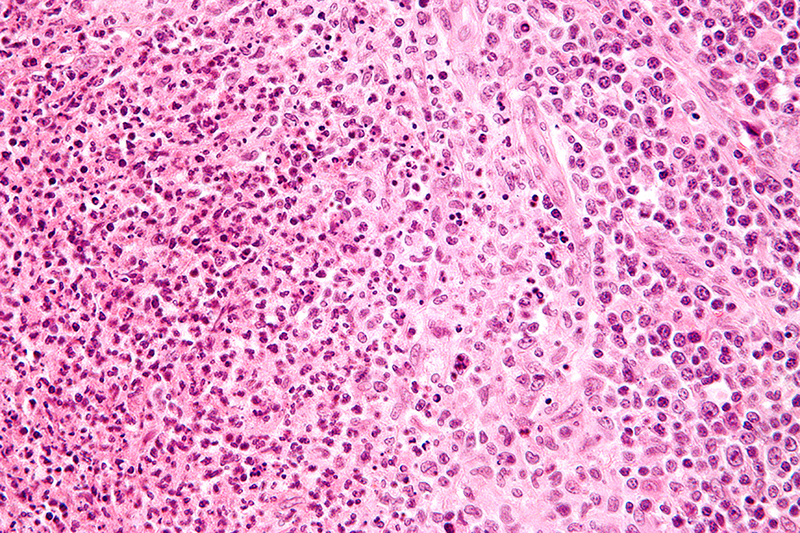 Most cases are benign and self-limiting, but lymphadenopathy may persist for several months after other symptoms disappear. The disease usually resolves spontaneously, with or without treatment, in one month. In rare situations, CSD can lead to the development of serious neurologic or cardiac sequelae such as meningoencephalitis, encephalopathy, seizures, or endocarditis. Endocarditis associated with Bartonella infection has a particularly high mortality. Parinaud's oculoglandular syndrome is the most common ocular manifestation of CSD, and is a granulomatous conjunctivitis with concurrent swelling of the lymph node near the ear. Optic neuritis or neuroretinitis is one of the atypical presentations. Immunocompromised patients are susceptible to other conditions associated with B. henselae and B. quintana, such as bacillary angiomatosis or bacillary peliosis. Bacillary angiomatosis is primarily a vascular skin lesion that may extend to bone or be present in other areas of the body. In the typical scenario, the patient has HIV or another cause of severe immune dysfunction. Bacillary peliosis is caused by B. henselae that most often affects patients with HIV and other conditions causing severe immune compromise. The liver and spleen are primarily affected, with findings of blood-filled cystic spaces on pathology. Bartonella henselae is a fastidious, intracellular, Gram-negative bacterium. Kittens are more likely to carry the bacteria in their blood, so may be more likely to transmit the disease than adult cats. 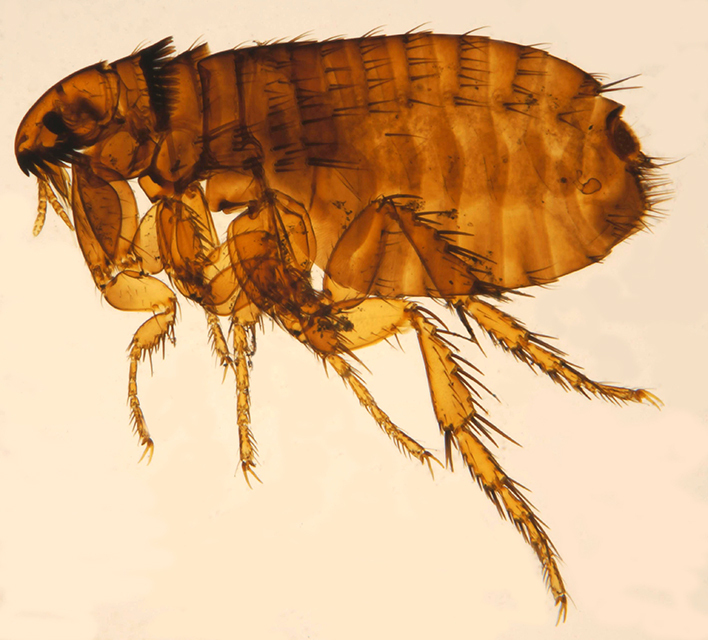 However, fleas serve as a vector for transmission of B. henselae among cats, and viable B. henselae are excreted in the feces of Ctenocephalides felis, the cat flea. B. henselae through a contaminated cat scratch wound or by cat saliva transmitted in a bite. 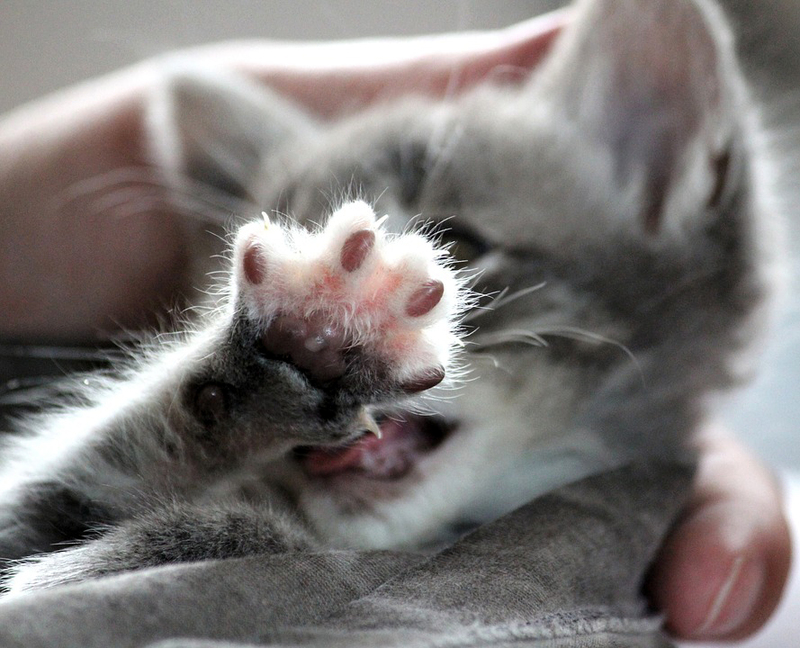 Cat-scratch disease can be primarily prevented by taking flea control measures and washing hands after handling a cat or cat feces; since cats are mostly exposed to fleas when they are outside, keeping cats inside can help prevent infestation. Most healthy people clear the infection without treatment, but in 5 to 14% of individuals, the organisms disseminate and infect the liver, spleen, eye, or central nervous system. Although some experts recommend not treating typical CSD in immunocompetent patients with mild to moderate illness, treatment of all patients with antimicrobial agents (Grade 2B) is suggested due to the probability of disseminated disease. The preferred antibiotic for treatment is azithromycin, since this agent is the only one studied in a randomized controlled study. Azithromycin is preferentially used in pregnancy to avoid the teratogenic side effects of doxycycline. However, doxycycline is preferred to treat B. henselae infections with optic neuritis due to its ability to adequately penetrate the tissues of the eye and central nervous system. 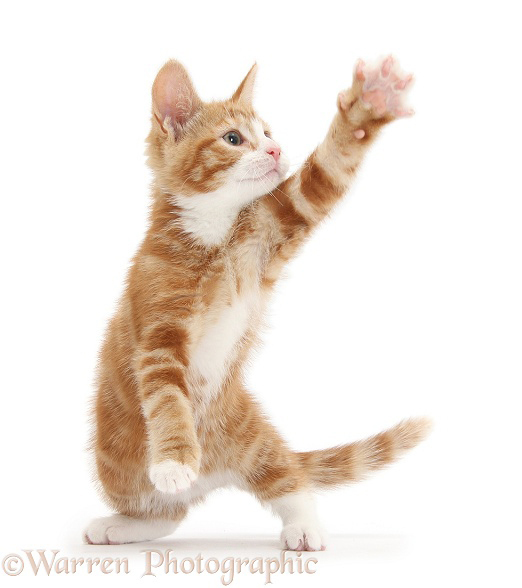 Cat-scratch disease has a worldwide distribution, but it is a nonreportable disease in humans, so public health data on this disease are inadequate. Geographical location, present season, and variables associated with cats (such as exposure and degree of flea infestation) all play a factor in the prevalence of CSD within a population. In warmer climates, the CSD is more prevalent during the fall and winter, which may be attributed to the breeding season for adult cats, which allows for the birth of kittens. B henselae, the bacterium responsible for causing CSD, is more prevalent in younger cats (less than one year old) than it is in adult cats.